For thousands of years, the Murrumbidgee River provided a rich source of sustenance for the people of the Wiradjuri nation. There were abundant fish, crayfish and mussels in the river, wildfowl sheltering in the dense masses of reeds lining the banks and kangaroos, emus, bandicoots and turkeys nearby. Plant food was provided by bulrushes, “sow” thistles and the roots of the kurrajong trees. Early European settlement followed the river frontage since an assured water supply was essential. By 1832, Charles Tompson and his sons had brought cattle to “Eunonyhareenyha” on the north side of the river and the Best family settled on the “Wagga Wagga” run on the south, the river providing a natural boundary between the two runs. 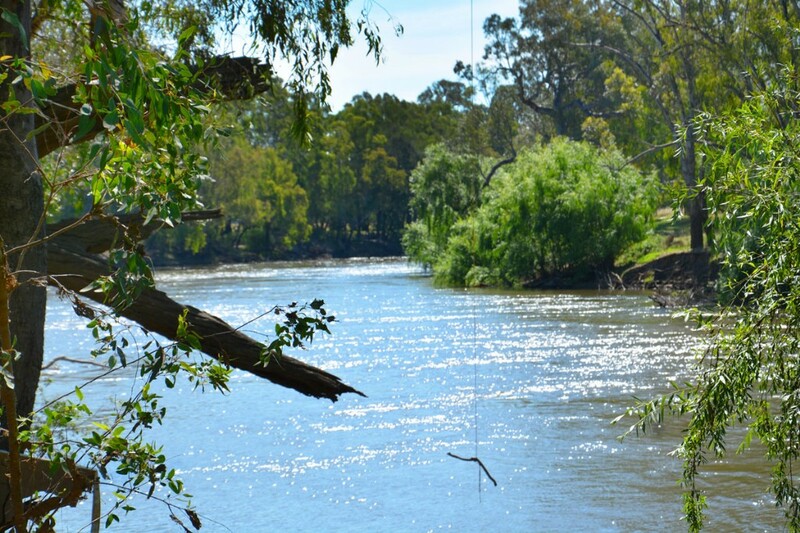 The Murrumbidgee River, which flows through the City area, is an important river of the Murray-Darling system. Rising in the Snowy Mountains near Kiandra (NSW), the river flows in a generally westerly direction until it discharges into the Murray River. It is 1609 km in length. The City of Wagga Wagga is situated on the south bank of the Murrumbidgee River with the village of North Wagga Wagga, the first settlement, on the north. North Wagga Wagga is on land enclosed between the Northern flood plain and the river, on land slightly higher than the surrounding flood plain. The early development south of the river was in the southern flood plain and the Court House/Gurwood Street School sand ridge. Later development was on adjacent rising ground, between the river and Wollundry Lagoon. Over the years development moved south, initially on the southern flood plain area between the Wollundry lagoon and the Railway Line and then to the higher ground south of the Railway Line out of the southern flood plain. After the 1956 floods Council decided to provide levee bank protection for the City area on the south flood plain. The year of 1956 was one of excessive rainfall in the catchment and frequent flooding in the minor range, with eight floods between 8.30m and 8.99m and one low level major flood of 9.58m occurring. The main commercial area of Wagga is protected by a levee which was constructed in the early 1960's. It was upgraded in the late 1970's and again in 1983 to accommodate problems that became apparent in the 1974 flood, to a 1 in 100 year standard. Temporary levees, in one form or another, had also been constructed around the village of North Wagga Wagga since 1936. These were formalised as a 1 in 20 year levee in 1990. The northern floodway area is protected by low banks constructed in 1971 across the end of Kurrajong Lagoon and at the property "Eunonyhareenyha". An earlier bank existed on "Whyanawah". A levee which protects Gumly Gumly was temporarily constructed after the 1974 flood and formalised to a 1 in 10 year height in 1992. There is also an unlicensed bank from North Wagga Wagga to Gobba Weir which holds water out of the northern flood plain to a height of 9.0m. Brick Kiln West is a neat, clean reserve with good access to the riverfront. Camping is excellent with short grass (usually) and shady trees. Directions - Turn off the Sturt Highway into Eunony Bridge Road (Carriage House Motel on corner) and proceed 0.4km to the entrance on the left. 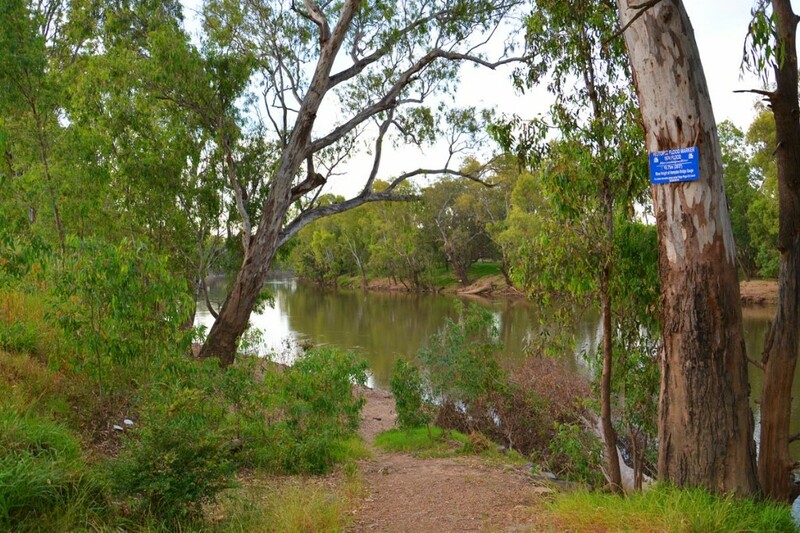 Orange Tree Point – located on Wagga’s outskirts makes this a popular reserve. Directions – Turn off the Sturt Highway into Gillard Road (550m east of the Kooringal Road roundabout). Proceed 1.1km along the dirt road past Tarcoola Turf farm into the reserve. Wagga Beach – is a popular swimming location in summer. It has sealed road access and a large car park for parking boats, trailers or caravans. 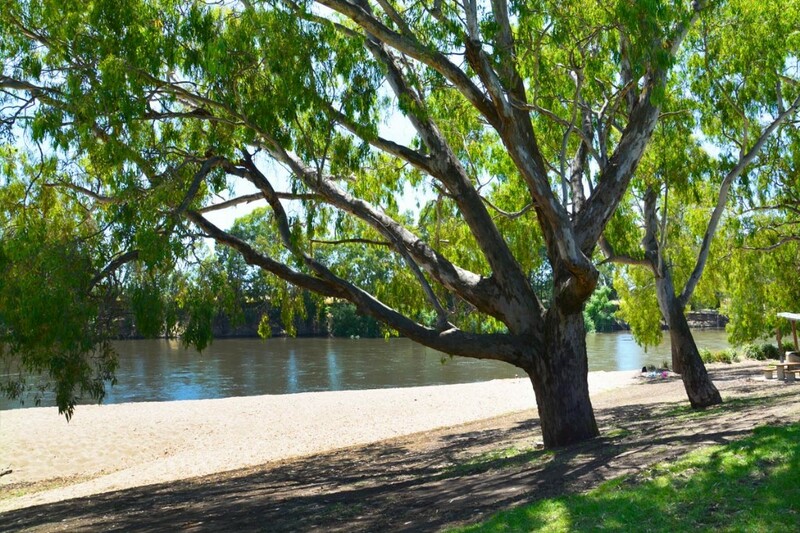 The grounds are well maintained by Wagga Wagga City Council offering electric barbeques, a serviced toilet block, tables and chairs and excellent shade. . Directions – The entrance to Wagga Beach is loacted at the eastern end of Johnson Street. Johnson Street is accessible by turning off Baylis / Fitzmaurice Streets (Wagga’s main street) just North of the Wollundry Lagoon Bridge. 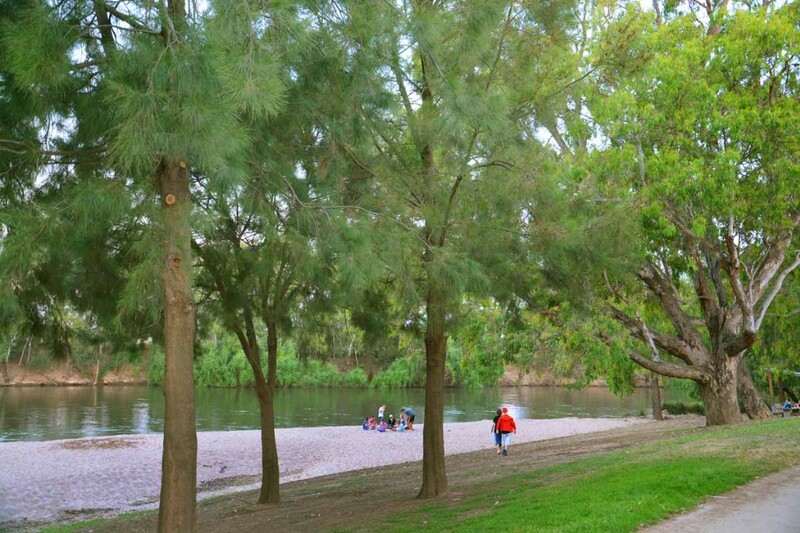 Wilks Park, North Wagga Wagga – is at the entrance to North Wagga Reserve. The amenities offered (toilets, electric barbeques, tables and shade, rubbish bins) are located 300m from the river itself. It is suitable for travellers towing boats, trailers or caravans seeking a rest stop. Camping is not permitted due to long grass, rubbish and high public usage. 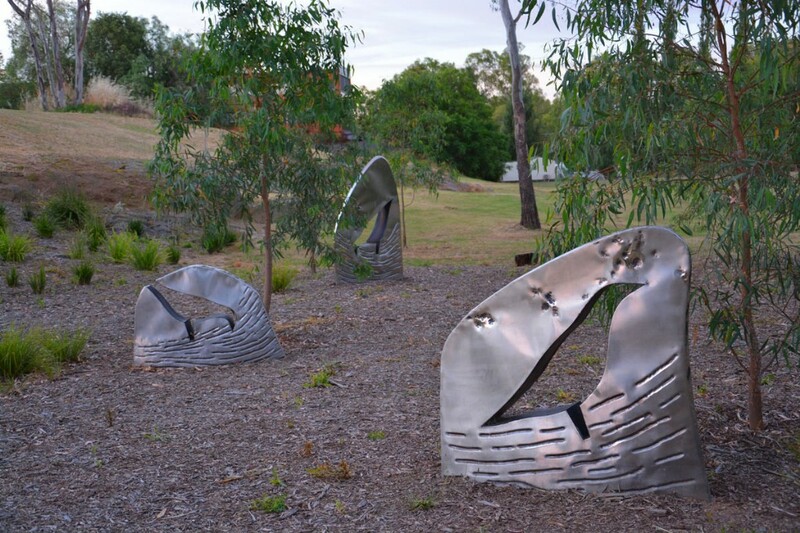 Directions – located on Travers Street across Wiradjuri Bridge enroute to North Wagga Wagga. 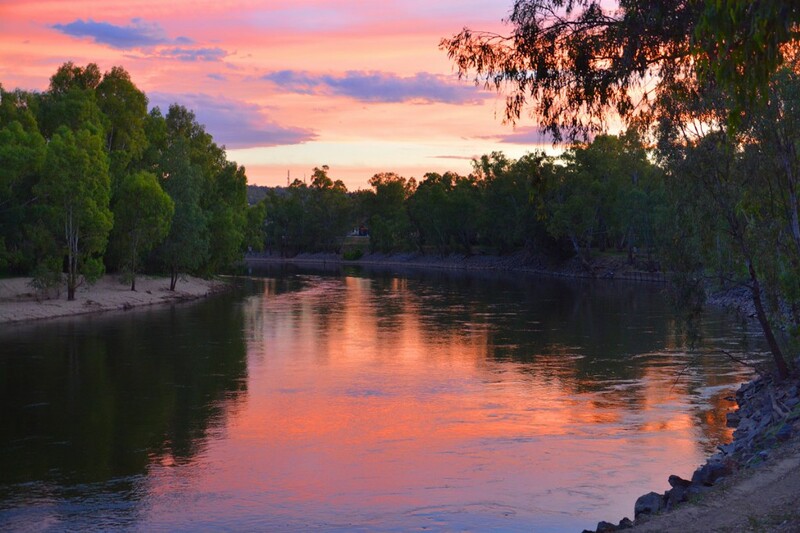 Wiradjuri Reserve – is Wagga’s most popular reserve offering excellent swimming off a sand/stony beach. It’s an ideal family reserve with ample frontage to find your own picnic area. The shallow water and slow current make it a particularly good swimming spot for children. Directions – Turn into Narrung Street from Travers Street. Proceed 250m past Galing Place to the reserve entrance on right. Gobba TSR – the access road is relatively smooth and suited to 2WD. Directions – Turn off the Old Narrandera Road into River Road. Proceed for 1.2km and turn left into the reserve. Frog Hollow – is a small frontage to the river featured by its ease of access and excellent shaded angling. It isn’t suited for young children due to deep water and strong current. Directions – Turn off the Sturt Highway into McNickle Road. Proceed for 1.1km to gate. Keep driving straight to the river (Don’t turn left into private property). Ashmont Reserve – High banks and dense tree growth along much of the waterfront restrict campsites to a few good locations. Shore based fishing is excellent with numerous angling opportunities along the waterfront. Directions – Turn North from the Sturt Highway into McNickle Road. Proceed for 650m and turn left into Roach Road. Drive along Roach Road for 1.8km to the reserve entrance on the right. (Note that the cattle grid into the reserve is 400m down this road). 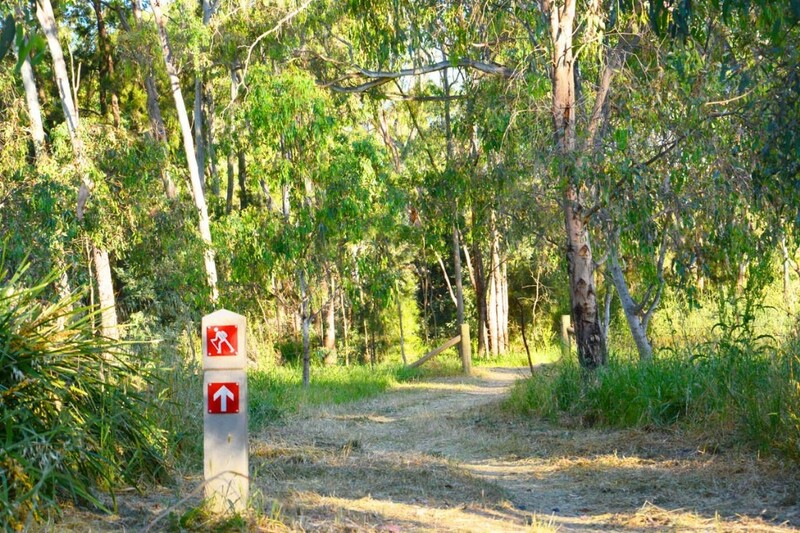 River Road Reserve – Access into this small reserve can be extremely difficult depending on the time of year. Directions – The gate into River Road Reserve is located 4.5km from the Old Narrandera Road to the east and 2.5km from the Old Narrandera Road to the west. (Note that River Road is looped, with eastern and western entrances to the Old Narrandera Road). Bateman’s Reserve – is readily accessible to 2WD. It offers good camping with large red gums providing shade. The campsite is adjacent to the lagoon entrance which is a prime angling location. Directions – Turn right off the Sturt Highway into Armstrong’s Road (1.7km east of 11 Mile Road and 1.1km west of Yarragundry Road). Proceed along the dirt track for 1.2km to reserve. Note that the road across the bridge leads into a private property. 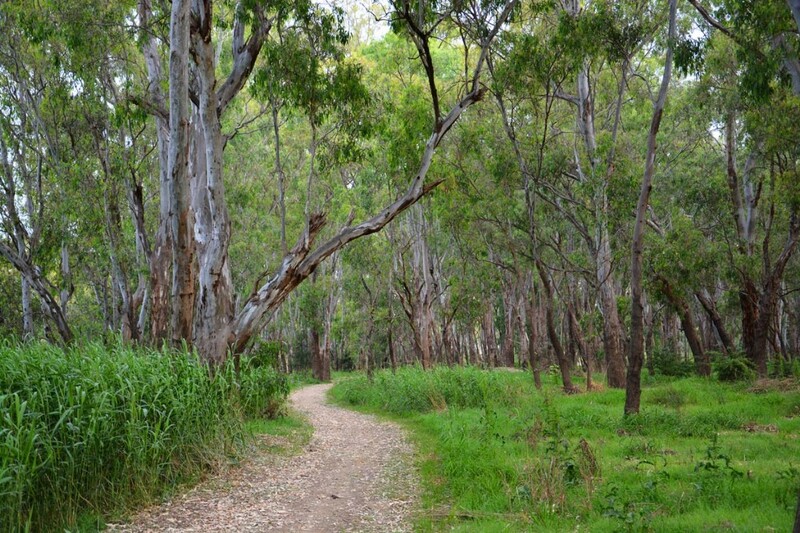 Millers Lane Reserve – It offers excellent camping under shady trees with short grass. Directions – Turn south from the Old Narrandera Road into O’Sheas Road. Follow O’Sheas Road as it veers left (2.4km) and turn right into Millers Lane. At the end of Millers Lane, cross over the cattle grid. Follow the track around the back of the shed/water tanks to the unfenced reserve. Kolhagen’s Beach – is a popular reserve for swimming, fishing and waterskiing. Swimming is ideal for children with shallow water and slow current. It offers good camping with better shade at the western end of the reserve. Directions – Turn off the Sturt Highway into Kolhagen’s Road (800m east of 12 Mile Road, 1.2km west of 11 Mile Road). Proceed for 2km along the dirt road through several gates to the beach. Fishing the Murrumbidgee can be separated into two distinct methods – bait and lures. Both methods are effective in catching fish, however at certain times of the year and under certain conditions either of the two techniques can prove more fruitful. For example, when the River is high and turbid, as is common in Spring, bait fishing is usually the most effective method. Likewise, when the water is low and clear as in Autumn and early Winter, lure fishing is very effective. In the dead of Winter when water temperatures are typically around ten degrees or less, it’ difficult to catch a fish using any method at all! Bait Fishing – in the Murrumbidgee has historically involved the use of heavy lines baited with yabbies or grubs, which are left overnight in the hope of hooking a cod or golden perch. Current fishing trends prefer angling as a positive and active fishing method. Lure Fishing – using lures to fish the Murrumbidgee is a relatively untapped strategy. Murray Cod in particular readily take lures. (Information derived from the book “Fishing and Camping on the Murrumbidgee River Gundagai to Narrandera by Jamin Forbes and Martin Asmus. This is available for purchase at Wagga Wagga Visitors Centre.